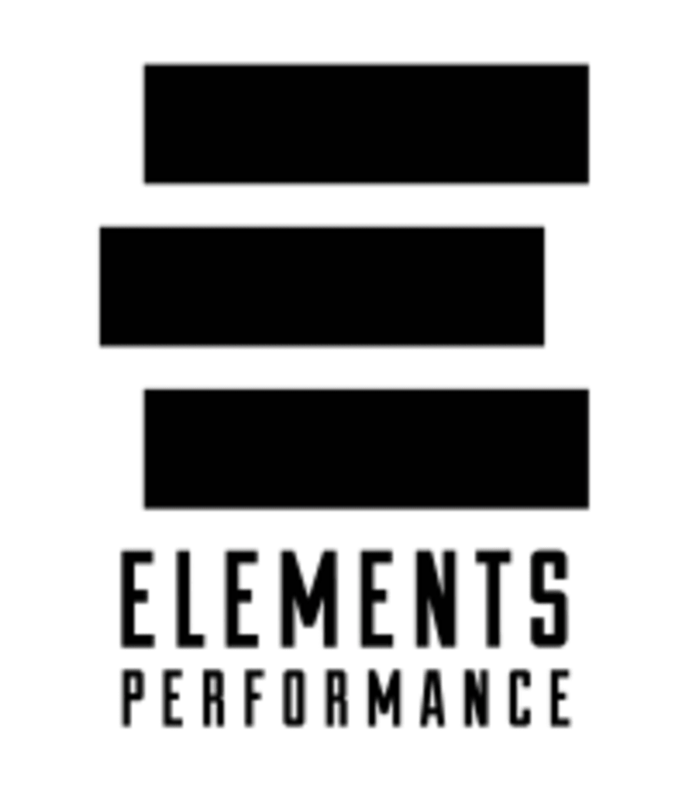 Start taking classes at Elements Performance and other studios! Elements Martial Arts has grown from strength to strength over the years and is now firmly settled as a premier academy to learn Self Defence, Brazilian Jiu jitsu, Mixed Martial Arts (MMA), K1 (Hybrid Boxing and Kickboxing), Freestyle wrestling or Judo on the South coast. Their club mission is about self-development and personal growth through effective martial arts. They pride themselves in the progress of their least athletic students over the achievements of the most athletic students. This club seeks to train with anyone who is willing to open his or her mind to quality martial arts without ego, and to learn in a relaxed, friendly yet competitive environment. If you do not currently own training gear, you can wear shorts or leggings and a t-shirt or compression top. It is always a good idea to bring some water to drink with you, although they do have a filtered water drinking station that is free for students to use. You will definitely break a sweat so you may want to bring a towel with you. This class was great, but be warned it’s not a women only class! I was the only woman in attendance - the rest were men. Highly recommend it for a good workout, though, and Kate was brilliant with my lack of fitness and skill. Class was not as described - was not so much cardio to music but a sparring session. Told instructor I had no sparring experience but was asked to spar with much larger and more experienced group member. Wont go back. Amazing gym! Nice work out ! I am really satisfied I will definitely come back!! Hard work so built up a sweat - was the only woman in a class of guys but I held my own! Great first contact with kickboxing base!! And lovely teacher! !